8.3 / 10 by 11011 users Rate Now! : A man with a low IQ has accomplished great things in his life and been present during significant historic events - in each case, far exceeding what anyone imagined he could do. Yet, despite all the things he has attained, his one true love eludes him. 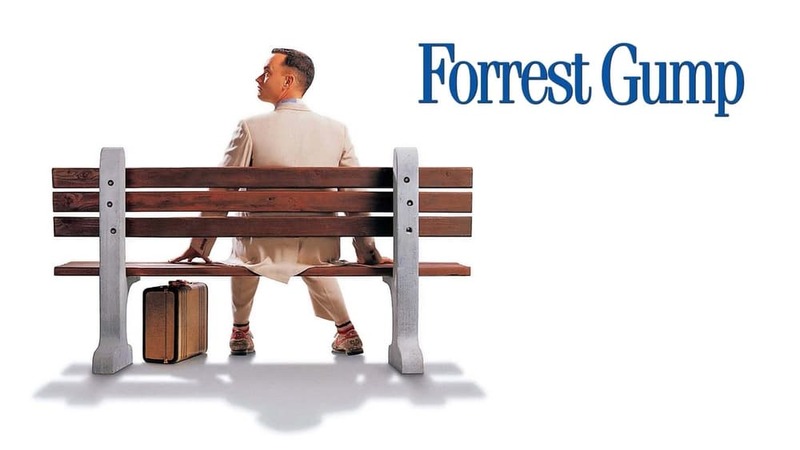 'Forrest Gump' is the story of a man who rose above his challenges, and who proved that determination, courage, and love are more important than ability.